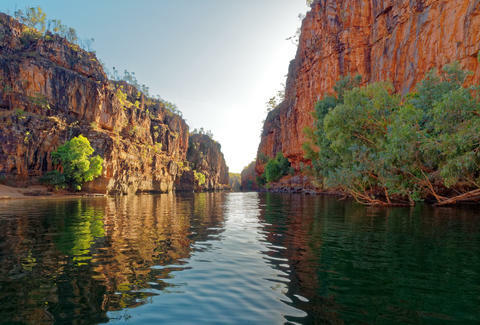 If you're planning on enduring the long flight to Australia this year, the Northern Territory doesn't want you to forget about it. Many people still spend most of their time along the east coast visiting hubs like the Gold Coast and Sydney. You can take advantage of the deal on any flight taken before December 31, 2018, as long as it's booked by July 31. In order to qualify for the deal, you'll have to spend at least two nights in the Northern Territory. The "Fly Free to the Outback" promotion is pretty easy to take advantage of, especially because they have set up a site with all the details you'll need to book your free flight. However, they can't do anything about the bad Australian accents you'll hear from your coworkers when you tell them you're vacationing in Australia. Sorry.